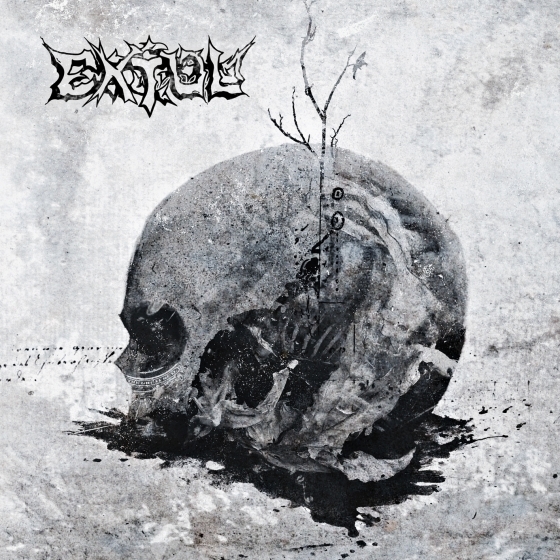 Extol have released a digital Deluxe Edition of their self titled 2013 album. The new edition contains the exclusive new track “Sting of Death”, as well as new digital booklet containing never-before-seen artwork.In addition to the release of Extol Deluxe Edition and accompanying lyric video for “Sting of Death”, there has also been an update from Animidas Productions on the release of the Extol documentary film. We´ve had our hands extremely full with post production and we´re now very close to a finished film! A DVD release is scheduled for the end of 2014, but we´ll make it worth the wait! The TV/festival version is 70 minutes long. The DVD will be a much longer extended version, and will contain epic bonus material from the band on a second disc! Thank you so much for your patience and support. We´ll keep you posted on where and when the film is screened. It is now 20 years since Extol played the very first concert – in Sandvika, Norway May 17th 1994 to be precise. We want to celebrate this anniversary with some very few exclusive live shows later on this year! The last concert Extol did was in 2006, so it´s been a while. We are really looking forward to getting on a stage again, playing both new and old songs, and of course meeting our fans and friends! Waiting more than 7 years is just way too long! Extol will be playing Gullbrannafestivalen in Sweden and Skjaergards Music Festival and SÅ2014, both in Norway.